The first Amazing Race-style event held by one of Seoul’s expat magazines had a lot to live up to. 35 teams and over 100 racers made the Saturday a day to remember – or one they might try to forget. The premise of the race was simple: follow the clues, conquer the tasks, and be the first to cross the finish line. It’s much in line with the TV show, although not quite as complicated as the season-long show requiring multiple countries. 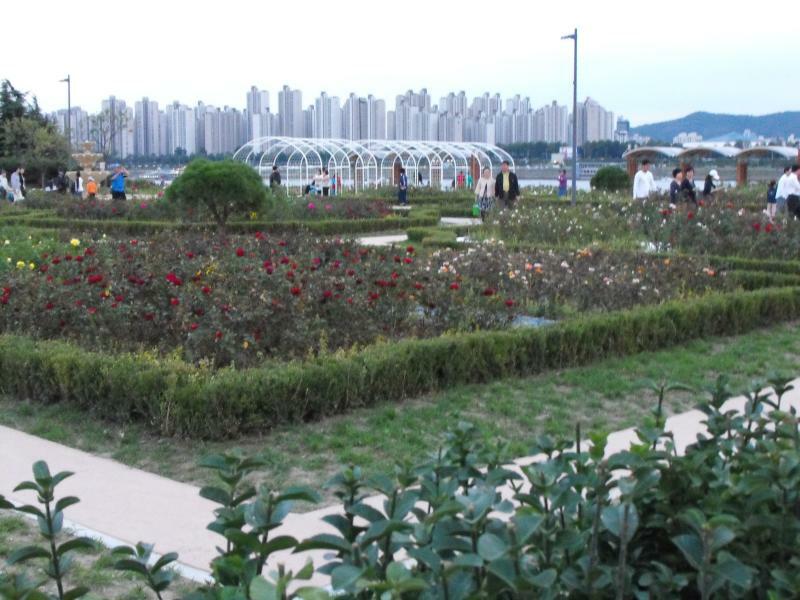 The newest of the Han River Parks, Ttukseom opened recently to a fairly typical crowd of Koreans - and at least one foreigner. You're quite close to the Seoul Forest - also highly worth a visit - but getting from point A to point B requires a little legwork. Not pictured near the entrance is a kids play area that required a paid admission.